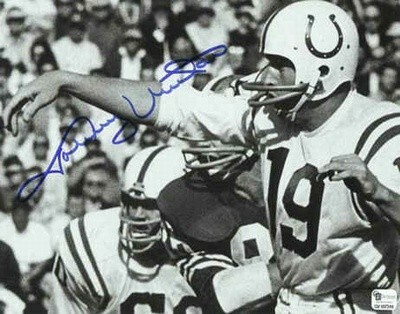 Johnny Unitas autographed 16x20 photograph. Framed. Please call for pricing.